Argento includes 20 extensions with powerful functions that help your Magento store become highly usable and flexible. 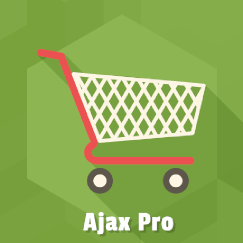 Ajax Pro Ajax for Cart, Compare, and Wishlist actions. 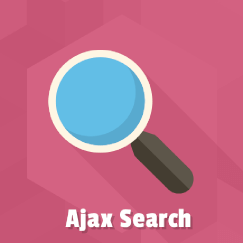 Ajax Search Instant search results as you type. 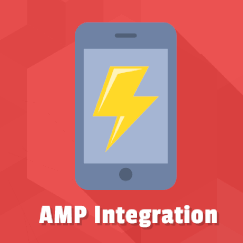 AMP Accelerated Mobile Pages support. 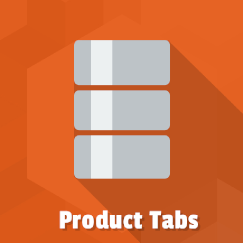 Easy Tabs Product and CMS pages tabs. 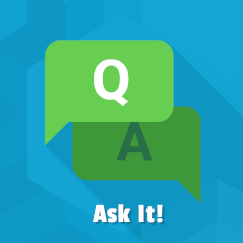 AskIt Product questions and answers. 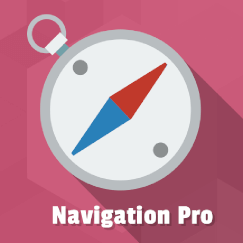 Navigation Pro The next level for the site navigation. 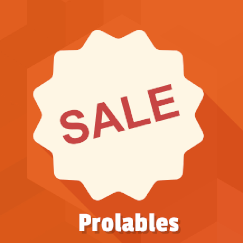 ProLabels Beautiful badges for your products. 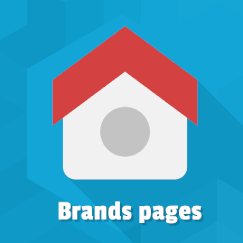 Brand Pages Brand based landing pages. 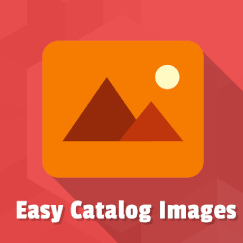 Easy Catalog Images Category thumnails listings. Easy Banner Your own banners across the site. Easy Slider Unlimited sliders for the CMS pages. Lightbox Pro Lightbox at the Product and CMS pages. Review Reminder Collect reviews for purchased products. Facebook Like Button Collect the likes for your products. Sold Together Automatically detected related products. Highlight Widgets to show specific product lists. Rich Snippets Increase your store visibility. Testimonials Collect opinions about your store.